The warmth, softness, and gently-aged look of the Café leather line invites you to sink into a comfortable chair and enjoy your favorite drink without fear of spills or stains.  With its wax treatment and two-tone aniline dye finish, there is a depth, variation, and clarity to the natural colors of the Café line that is only found on true aniline leathers. However, with its exclusive Crypton® finish, the leather offers an unmatched level of stain resistance and cleanability. So, go ahead – enjoy your latte in your favorite chair. Note: Environmentally friendly Café is solvent and lead-free, emits low VOCs and has achieved an Indoor Gold Advantage certificate from SCS.